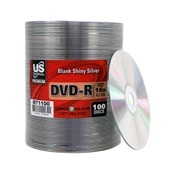 Shop our selection of blank DVDs in the latest recording speeds. 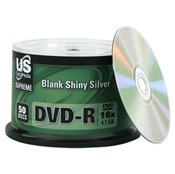 Our DVD-R media selection, prices, and product are all high quality and market competitive. 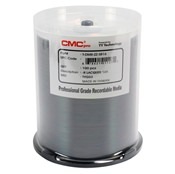 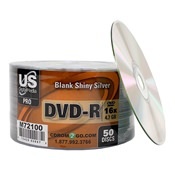 We carry USDM, Taiyo Yuden/CMC, MAM-A/Mistui and Verbatim brands of blank DVD-R discs. 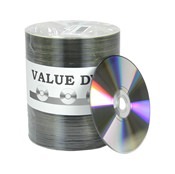 Start your media project off the right way with CDROM2GO!